Merry Christmas. This pic is of all our Daleys Staff this year. We appreciate you supporting us and wish you a very Fruitful 2016. 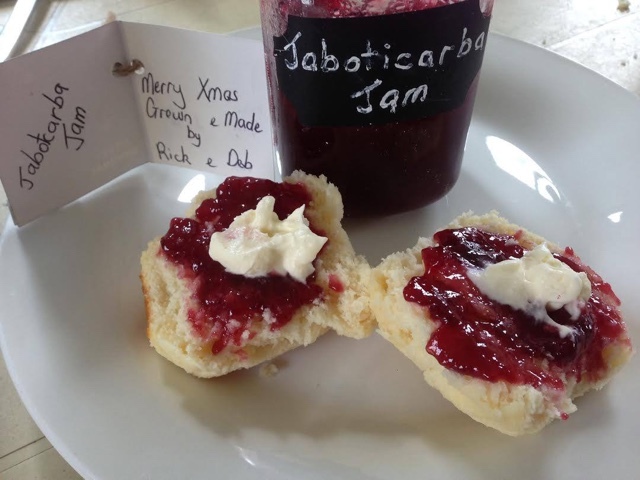 We are getting spoilt here at Daleys with some of Deb and Ricks, home grown, home made Jaboticaba jam, fresh scones and cream for morning tea. It must be Christmas. Question: Why are these figs the size of a Pear? 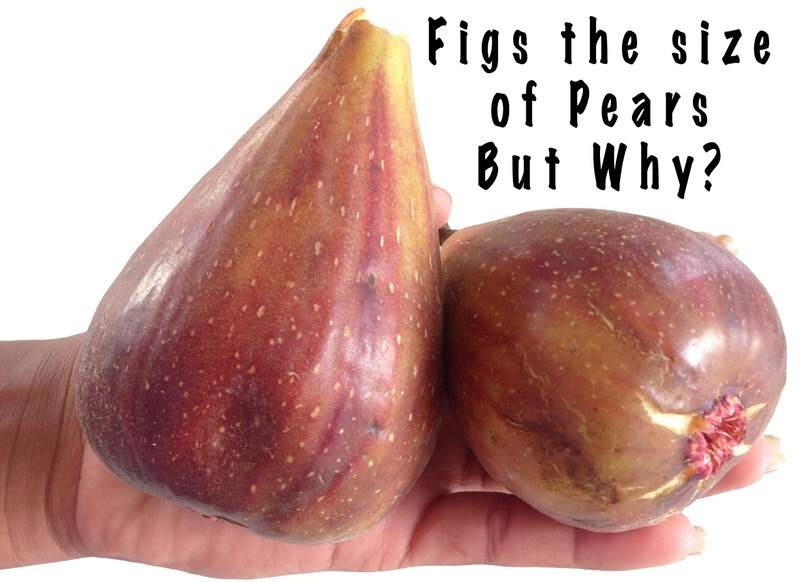 Answer: Our first figs for the season are a breba crop of Fig Black Genoas Fruit Trees - and what beauties they are too. 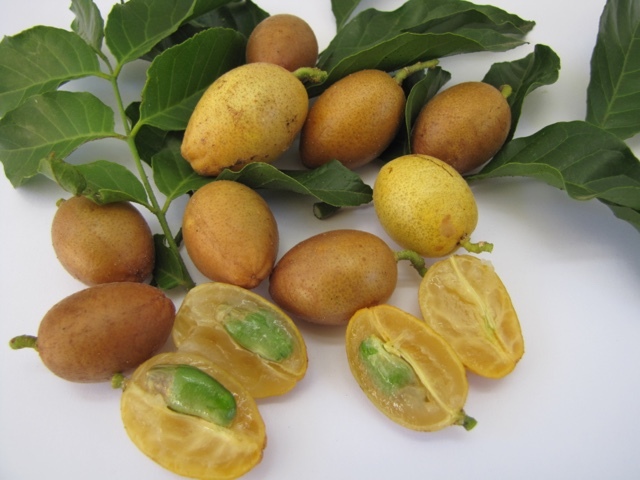 They can be 2-3 times larger because the breba crops develop in spring on last years wood and will be followed by the main crop in summer (normal size) on this season growth. 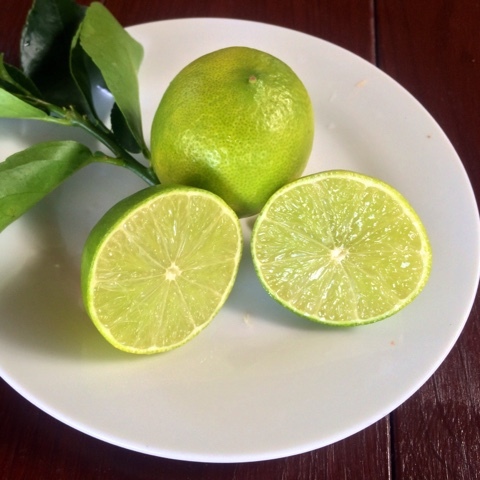 Tahitian lime tree is a must for an Australian Backyard especially the way they price the fruit in supermarkets. Also is it just me or does adding it to your drink quench your thirst. Yes they can grow in pots and are worthy of the most sunny position of your backyard. 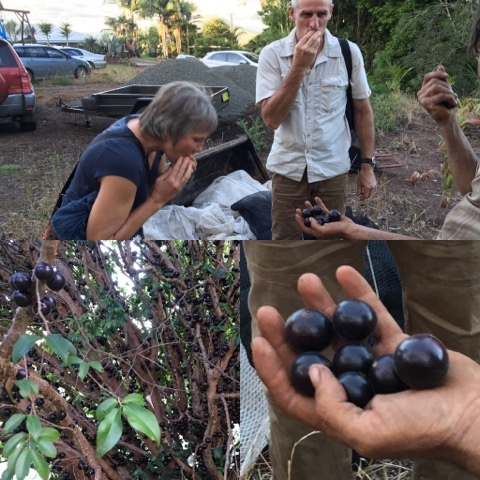 Rick Daley spent 4 hours last week picking fruit from this jaboticaba large leaf tree to give to a 76 yo local man who has made wine all his life. 8 weeks and it will be ready. Last night all the staff raided the tree at our Christmas party and from these pics it still looks full. Our staff member Carla made a jaboticaba tea from the skins #healthytea and we know many like to make jams. Apparently there is a town called jaboticaba and they have a festival each year #factcheck they crop so well in Australia perhaps we need that festival here too. Right about now the Flame Tree is going to make you see red but in a good way. How amazing is it that even the stems near the flowers are red. 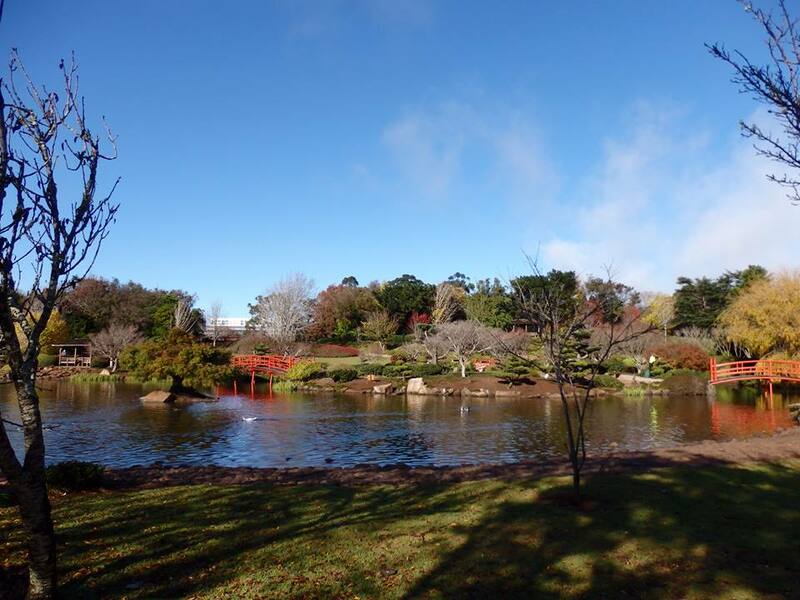 They tolerate a wide variety of soil types and climates from warm temperate to subtropical. The Davidson Plum comes in 3 types. 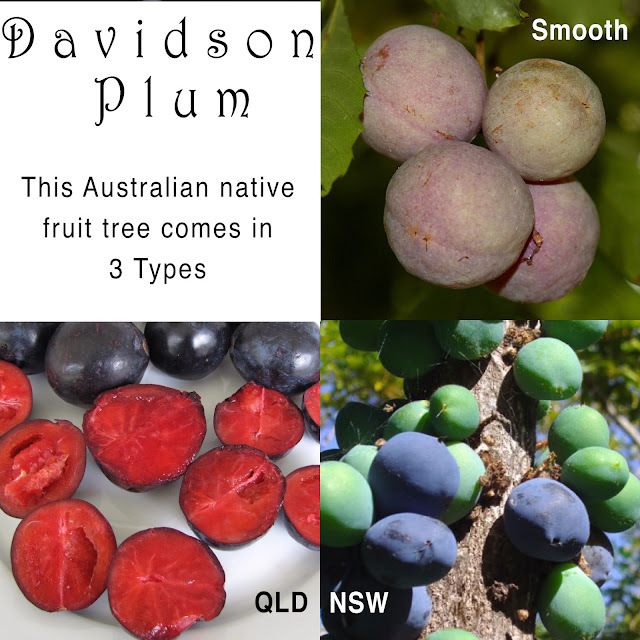 Davidson Plum QLD: small tree suitable for the indoors or office. 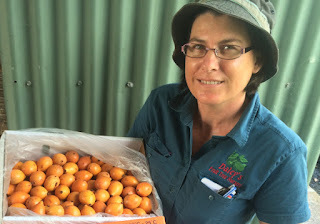 Davidson Plum NSW : Striking purple edible fruits. Davidson Plum Smooth: Endangered species native to the Tweed. Many people love it as a fruit for jam making. 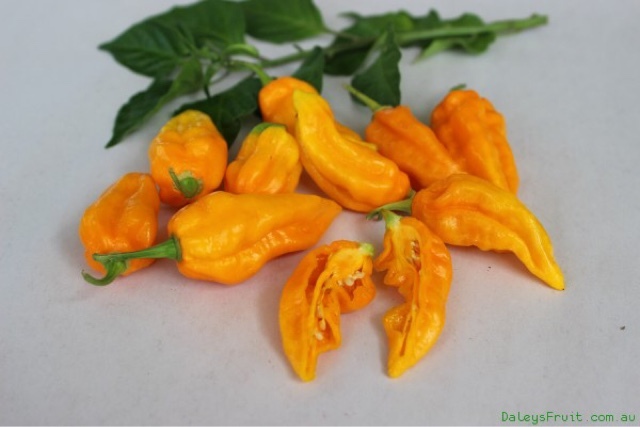 The habanero chilli plant. Too hot for many. Daleys Fruit Tree Forum is moderated by Kath from Daleys Fruit Tree Nursery. This forum is a Question and Answer forum. We want you to use it to get better at growing plants. Please include all content on the forum rather than privately or directing elsewhere so we can all learn from each other. When you make a post it will only be visible to you until it is checked by Kath then it will be visible to everyone. The decision on posts being accepted in the forum is final and can not be contested or reinstated. Please re-word your post paying particular attention to "What to write" and "What will not be included" below. 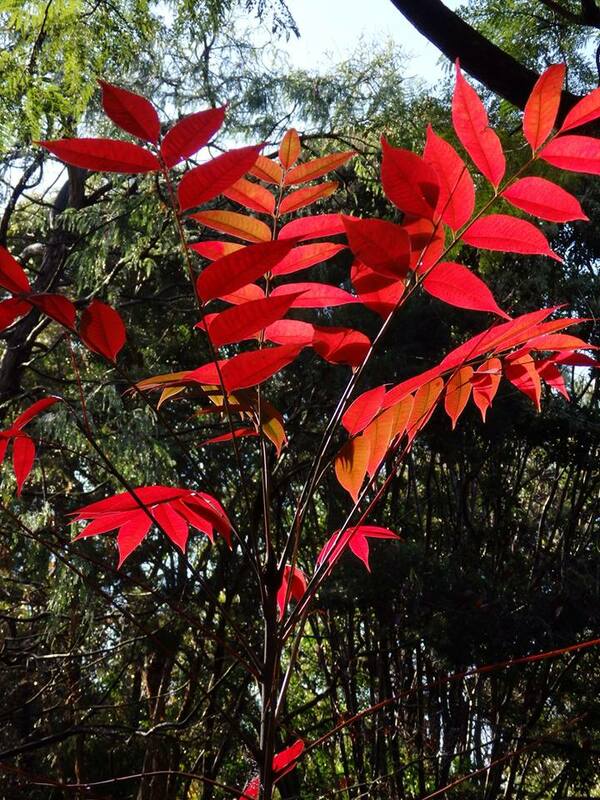 Questions and Answers about growing plants in your backyard. All ages admitted. Nothing that would offend parents for viewing by children. Negative experiences or opinions about other businesses or products. A link to an answer elsewhere rather than answering the question within the forum thread. Posts that legitimately offend a reader of the forum. Posts directing people to another site to gather the answer there. Gardeners are always swapping and selling plant and garden materials between each other. We also understand that you may wish to recommend a good experience you have had with another business. This is suitable as long as it is original and true. 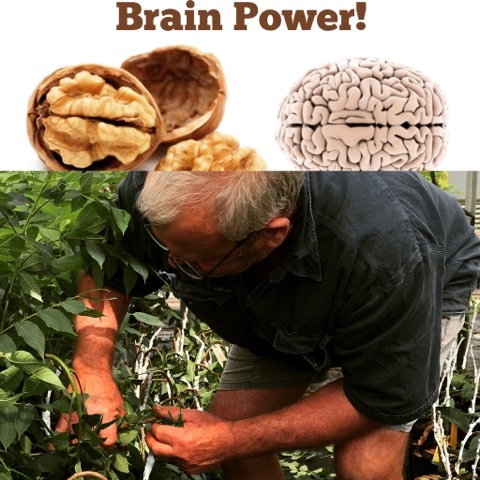 We want people and businesses who encourages Australians to get out into their backyard and grow plants to go well as this is our passion too. Important: Daleys is not responsible for any purchases you make through the forum or recommendations that you use to make purchases and it is your responsibility to only purchase or swap things from people that you know and trust. Advertising that is not legitimate forum conversation in the question and answer format. Do not post copyrighted material or content that has already been posted elsewhere. 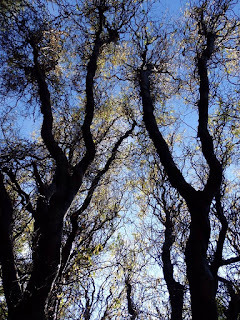 Images or Photos must be taken by you. 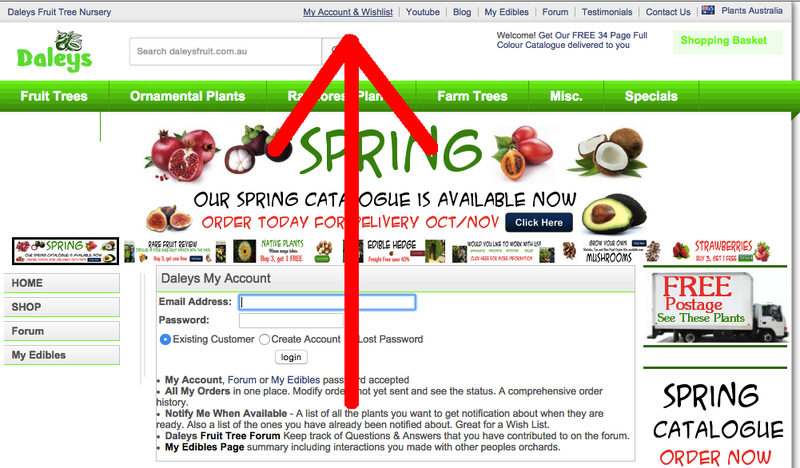 All content discussed and Images or Photos uploaded may be used by Daleys Fruit Tree Nursery within other parts of the website (DaleysFruit.com.au) to help people understand fruit trees more. 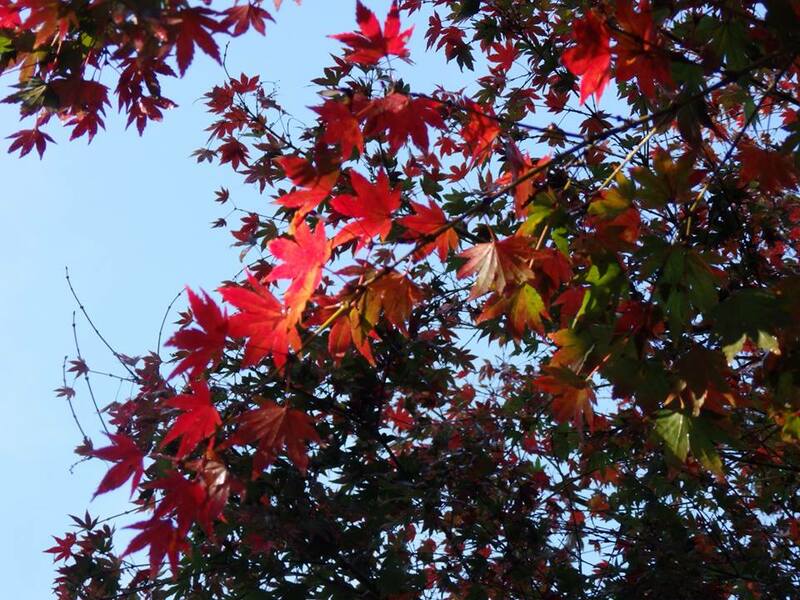 The content including answers, questions both written and images and photos uploaded have shared copyright both to Daleys Fruit Tree Nursery and to the original user/creator. 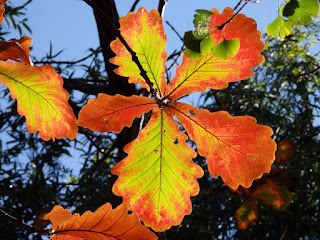 Learn more about gardening and fruit trees. Immediately use the report button on anything you think is inappropriate. Do not give out personal information in the comments field such as an email and address. This is a public forum. We are unable to give out personal details from this forum or pass on messages. 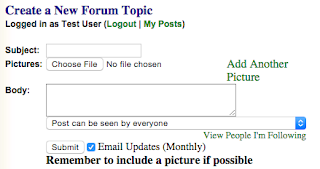 The only emails you receive from subscribing to this forum is notifications about updates to forum topics you have commented on while you are subscribed. If you wish to contact someone please do so in a public manner by doing a post and if they wish they can then respond to this post publicly as well. We do not advice that you give your contact information out publicly on the forum. These were not moderated by Daleys Nursery but were moderated by the forum community. We ask that you use the "Report" button to alert us to anything you find objectionable. We have re-opened the Daleys fruit tree forum where you can ask questions about your backyard fruit trees, edibles, rainforest trees and anything plant related. 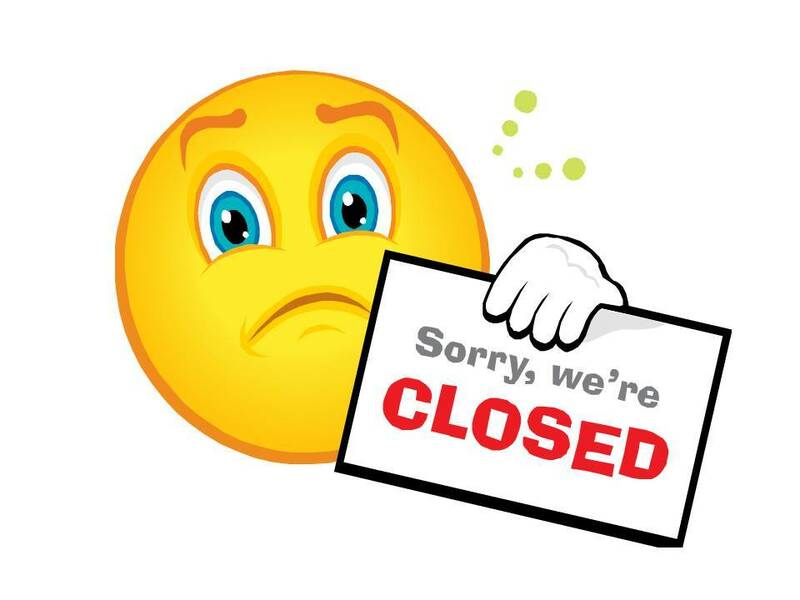 Last month we made an announcement that we closed the forum. However many people contacted us and told us how they enjoyed the forum and what it meant to them. To make the forum work we are now moderating each comment before they are posted live so that the forum is a safe and fruitful place to hang out. Grafted Mango Tree - Should I keep the flowers? 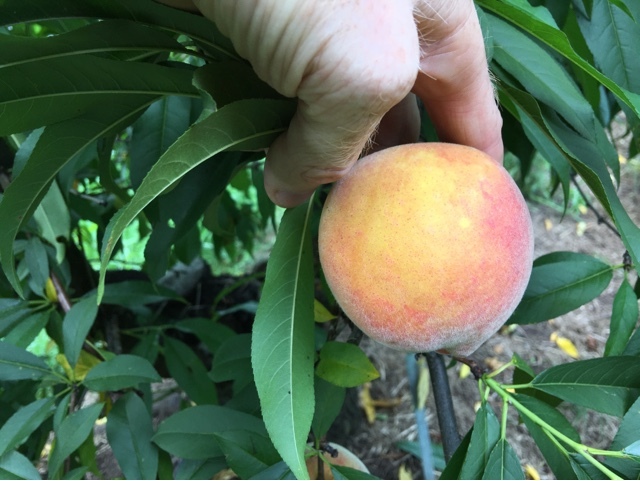 If you have a young Grafted Mango Tree it is probably flowering right now so this is timely advice on the question "Should I keep the flowers?" Seedling mango trees can take 4-9 years before they even start flowering and when they do they are quite mature but your grafted mango tree can flower & fruit even in the first year like this mango tree in the video. So what happens if you don't interfere with your grafted mango tree and just let it flower and fruit? Are you doing the right thing? We have decided to close the forum as we are unable to check and approve each comment before they appear online which is now needed in todays online world. 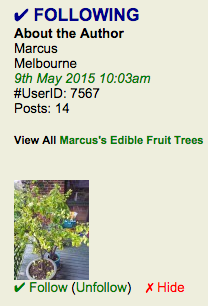 Daleys Fruit Tree Forum ran for 8 years starting on 20th Jun 2007 and closed on the 16th Sep 2015. We appreciate all of your contributions in helping each other find the answers to many fruit tree questions. Into the future if we can find a way for our staff to read, understand and contribute to forum posts we may re-open. Please feel free to contact us via our secure contact page. 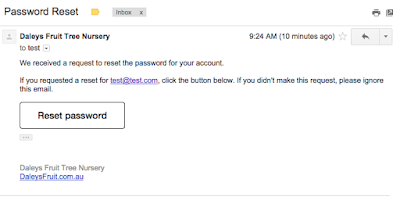 Step 4: Click on Reset Password in the email and you will then be logged in to then reset your password. 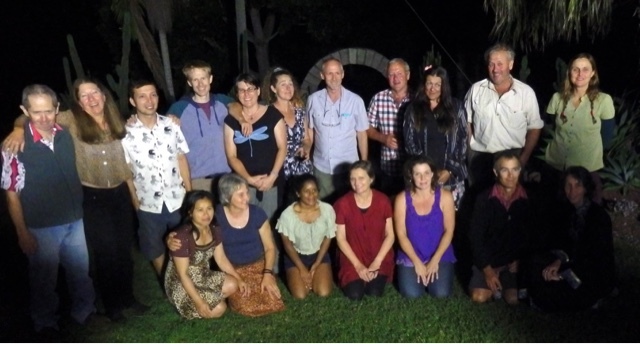 Correy from Daleys Nursery shares the important & funny points he remembers from listening to Jerry Coleby-Williams give a talk on sustainable Living at Griffith University Ecocentre in Brisbane. Here are 3 HowTo Videos on creating a My Edibles Page. These 3 videos show you the steps involved to create an account, Add your edible plants and then edit your page to keep it up to date. All your Notifications in One place. The last of the autumn colours were on show when I visited the Japanese Gardens in Toowoomba, it was on a beautiful winters morning. 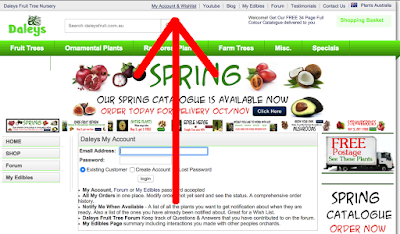 Daleys Fruit Tree Nursery has been mail ordering Fruit Trees across Australia since 1980 and was recently selected to join the Google Trusted Stores program. To help shoppers identify online merchants that offer a great shopping experience, the Google Trusted Store badge is awarded to e­commerce sites that demonstrate a track record of on­time shipping and excellent customer service. 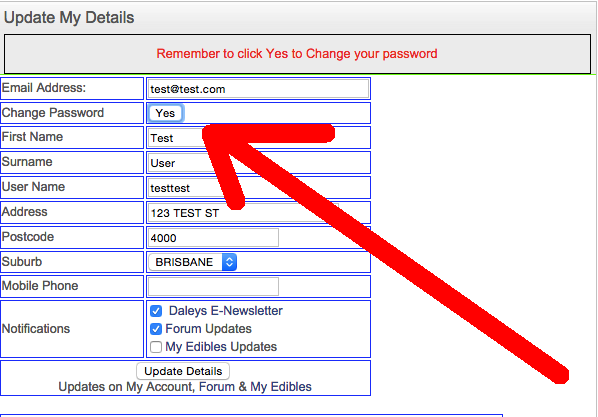 When visiting the DaleysFruit.com.au website, shoppers will see a Google Trusted Store badge and can click on it for more information. As an added benefit, when a shopper makes a purchase at a Google Trusted Store, they have the option to select free purchase protection from Google. Then in the unlikely event of an issue with their purchase, they can request Google’s help, and Google will work with Daleys Fruit Tree Nursery and the customer to address the issue. As part of this, Google offers up to $1,000 lifetime purchase protection for eligible purchases. Google Trusted Stores is entirely free, both for shoppers and for online stores. The program helps online stores like Daleys Fruit Tree Nursery attract new customers, increase sales and differentiate themselves by showing off their excellent service via the badge on their websites. Greg, who is currently traveling in Seville, sent us this picture of an amazing orange tree hedge. I can only imagine how stunning it would look covered in fruit. 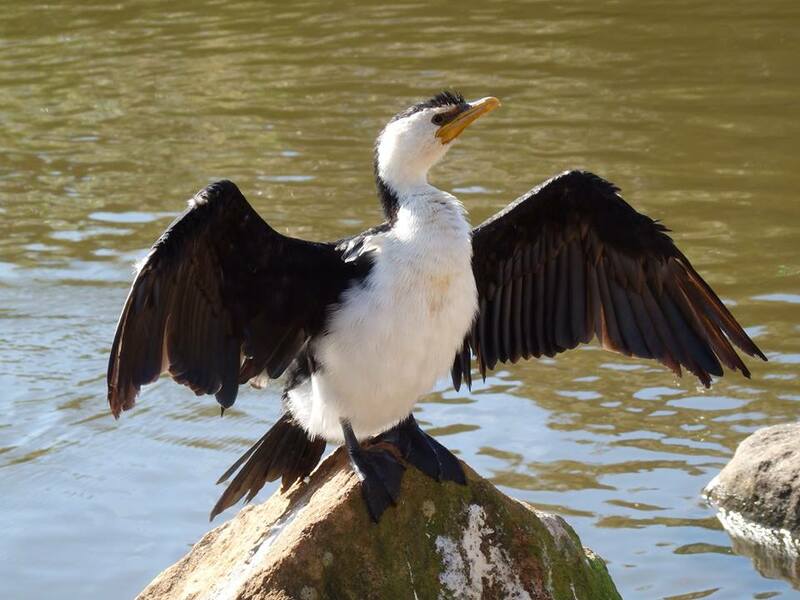 We don't want to give too much away because we want you to come and see our Biodome for yourself when you visit our Kyogle Shop. But this is very quick video of what it looked like 7 months ago in September 2014. Some of the posts on the forum are over 500 responses. Sorting through so many people can be hard. So now you can follow the people you choose and then easily filter those responses to include only the people that you are following. Step 1: You must be logged in. 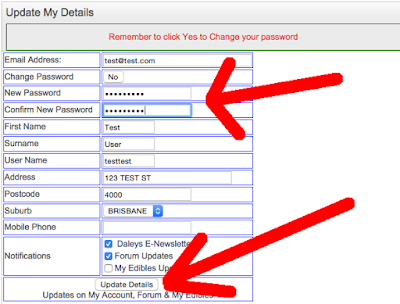 Fig 1: Click the button "Existing User" then enter your email and password. When reading a post from a user under the section "About the Author" there is now the option to click "Follow"
Fig 2: Very bottom Right. Only after you have followed people will the option at the top of any forum page appear giving you the option to view "All Posts or People I Follow"
If it is set to All Posts you will see every single post. But if you click to change it to "People I Follow" you can then see only the people on the forum that you are following. The default and recommended way to create a post is to post it to everyone. The more fruit loving people that read your post the more chance one of them will have an answer for you. However if you want to only post to the people you are following you can do this by using the drop down menu to "Only People I follow can see this post"
Fig 5: Using the dropdown box to post to only the people you follow. ^ People you are following need to be logged in to see this post. ^ You must be following people first before you have this option. 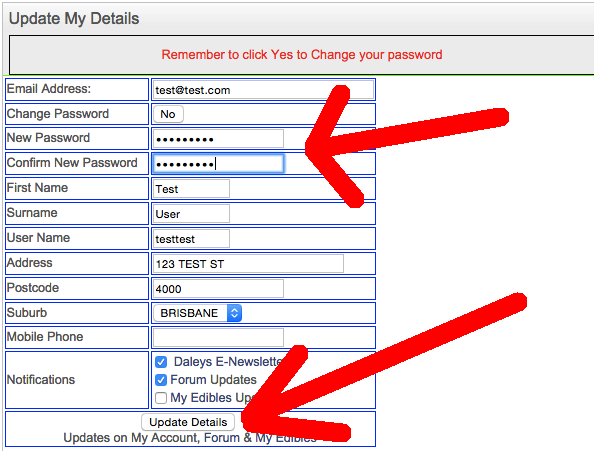 To see a list of everyone that you are following simply click on My Posts (Fig 6) which will take you to the secure my account page. The people you are following can be seen under the forum section. Use the Hide option to stop seeing posts from a person. You will not be able to see or report/delete their posts and likewise they can't report/delete or see your posts. 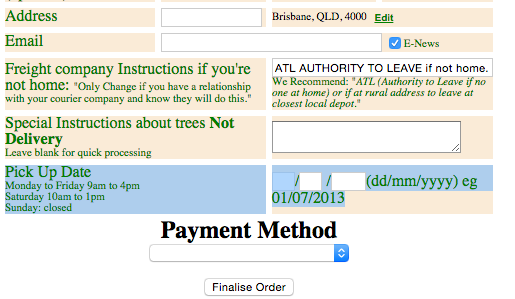 Step 3: After this you can then select if you want to Pick it up at the nursery by clicking on the link Pickup at Nursery in Kyogle. 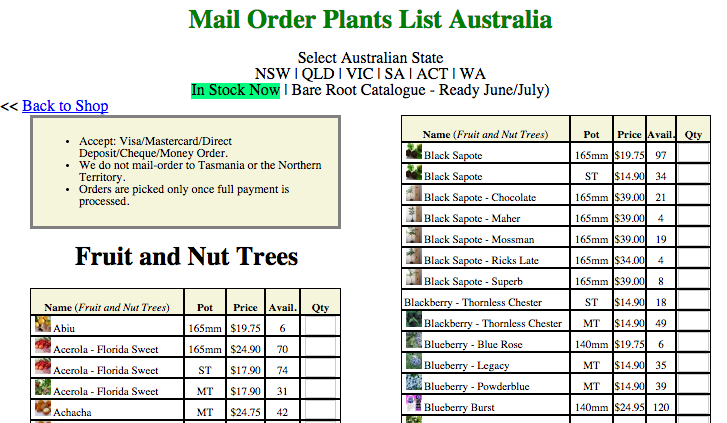 Step 4: Please enter your details and select the date that you will be coming to the nursery to pickup your order. 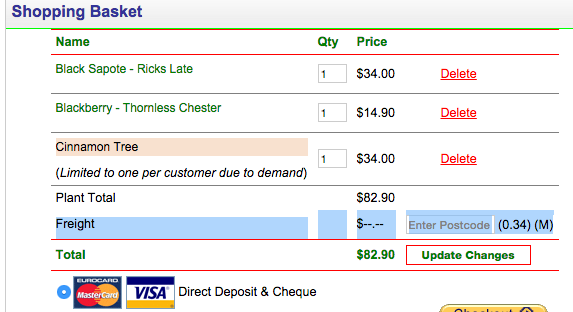 Step 5: Fill in all your payment details and finalise the order. Remember to put in your calendar the date you will be coming to the nursery for pickup. Also note our opening hours are in AEST time. While you are patiently waiting for your bare rooted trees to be delivered it is a great time to prepare the ground. This will make planting them very simple when your trees arrive. 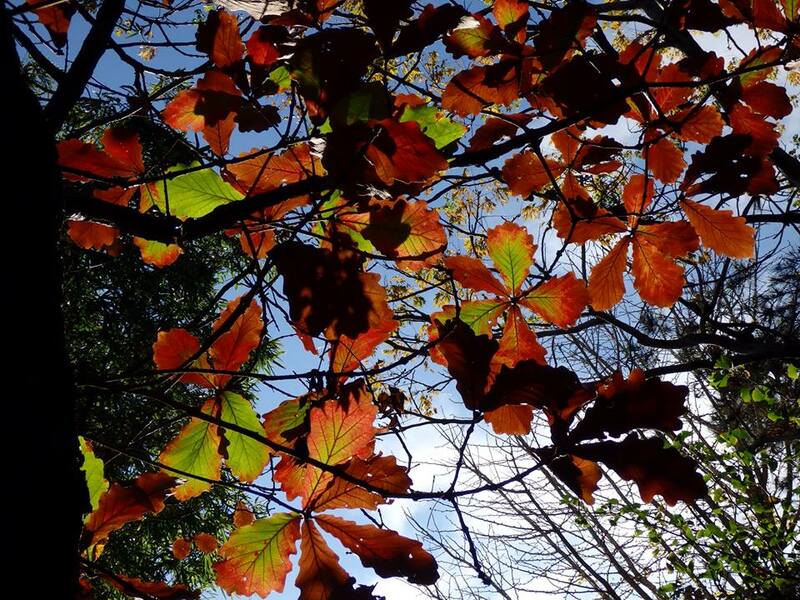 The first thing to do is measure out your spacing, this is simple to do by adding together the estimated width of the trees you are planting side by side and then dividing the total by two. So if you are planting a tree with a 5m spread beside a tree with a 3m spread you will need to plant them at least 4m apart. Dig your hole, it need to be at least 50cm wide and deep. 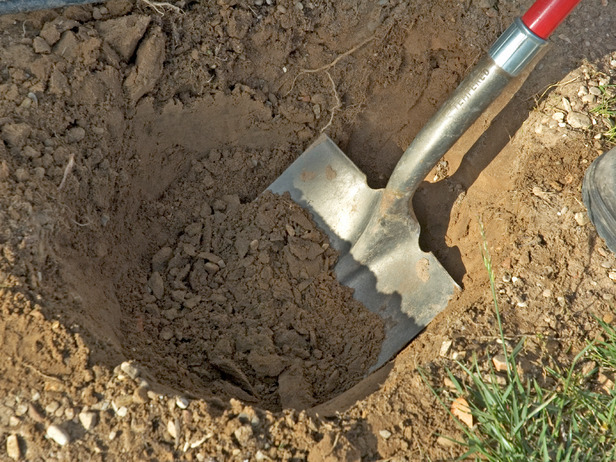 If your soils are heavy and clay base we would recommend that you break the bottom of the hole and then fill it with well rotted compost mixed with your existing soil, if necessary you may need to mound up your planting site to ensure that your tree will have the perfect drainage that it requires, holes in clay soils can act like a bucket and you will risk drowning your tree if you do not mound. Do not use manure in the holes you are preparing for your bare rooted trees, they need time to settle into their new home before requiring fertilizer, you will not be fertilizing them until they start to push new growth in the spring. Once your hole is prepared you can sit back and wait for your bare rooted fruit trees to arrive on your doorstep. 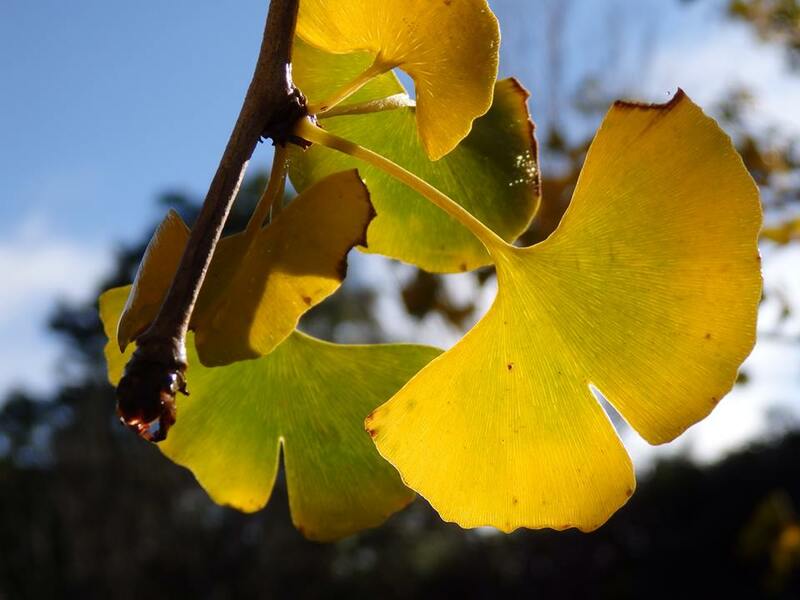 Many Australians underestimate just how rich and diverse Australian Bush foods can be. Look at this harvest we just got including walking stick palm, acronychia, native ginger, fingerlime, Davidson plum and Lemon myrtle.